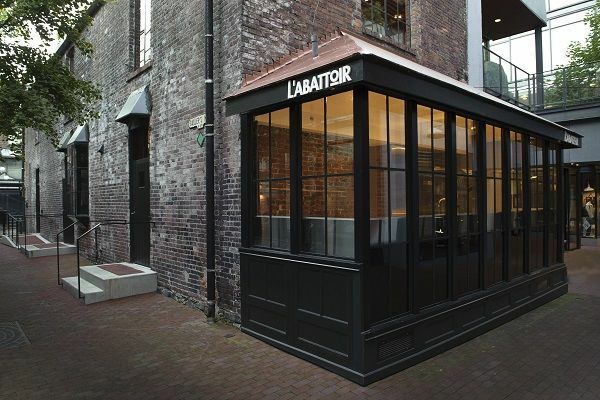 L’Abattoir Restaurant, located in the centre of the historic Gastown, was built in the 19th century and is the site of Vancouver’s first jail. 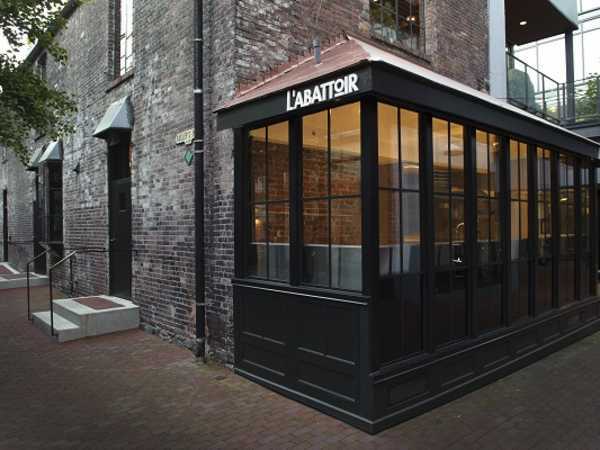 Originally buttressed to the city’s main butchery and meat packing district, the name L’Abattoir pays homage to the neighbourhood’s colourful past. 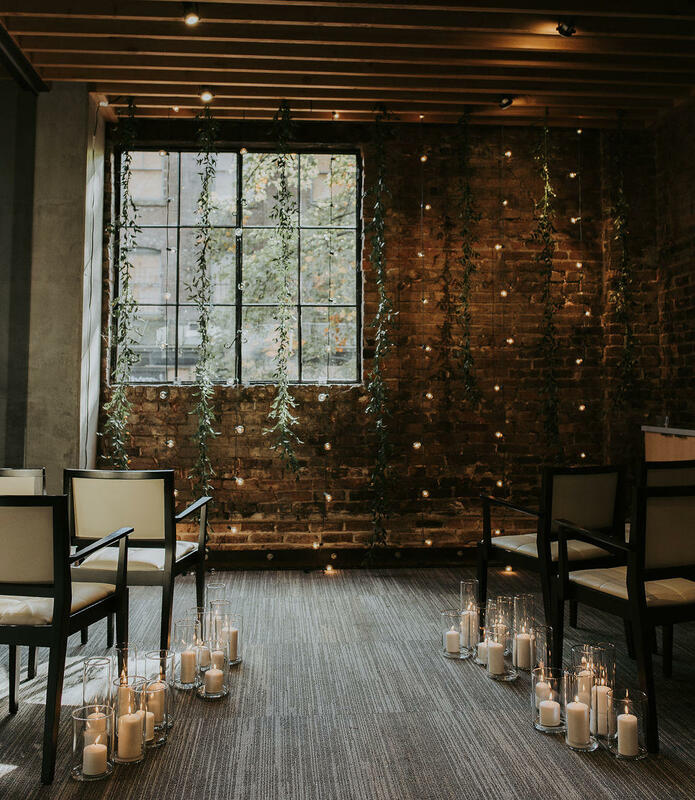 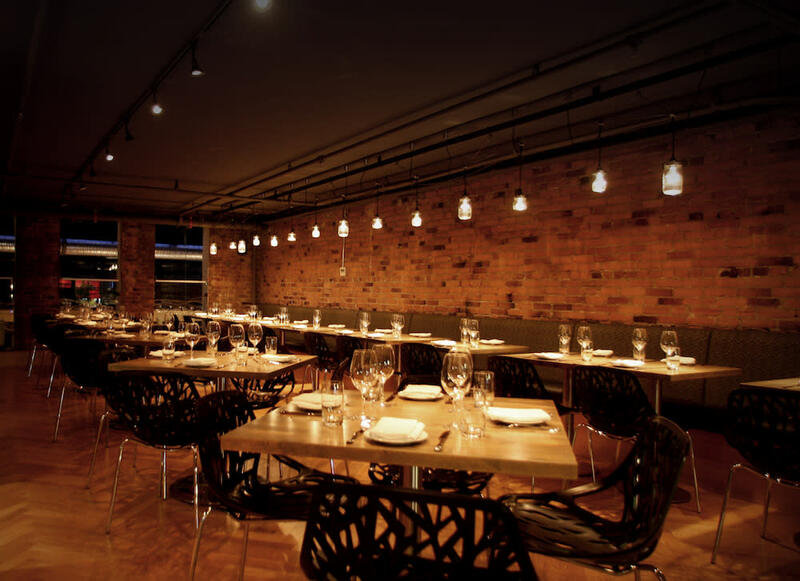 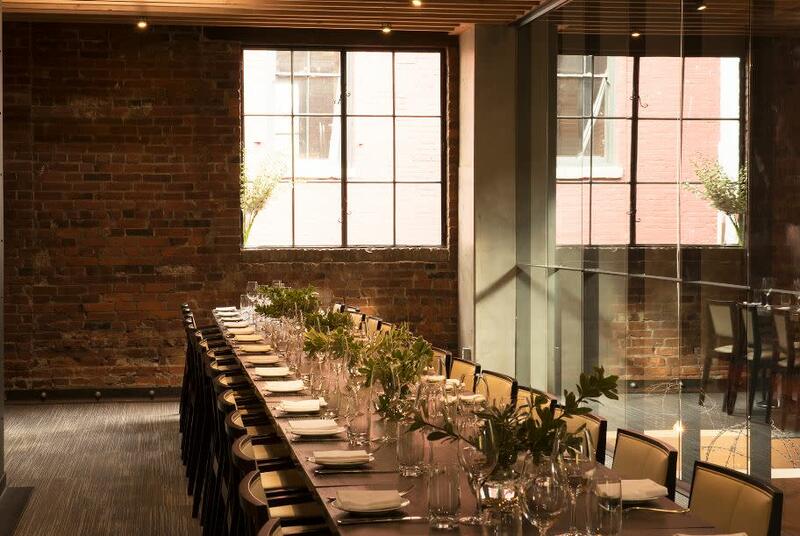 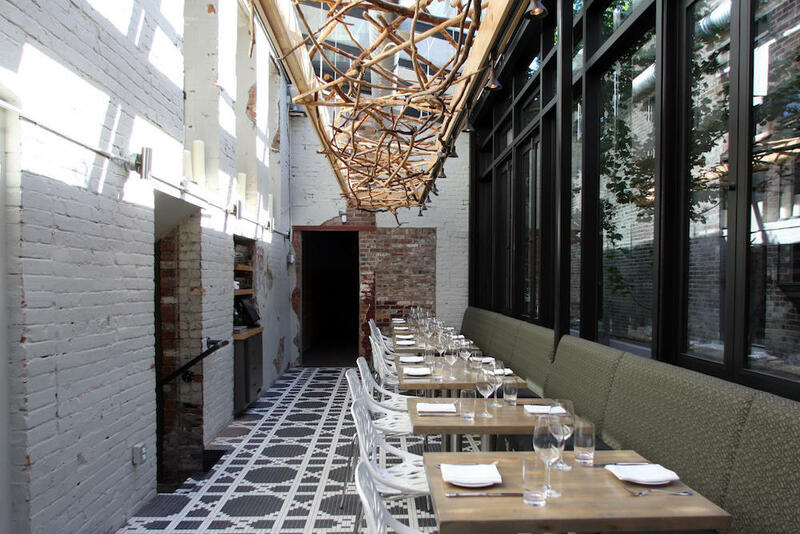 Set in a refurbished brick and beam building that combines classic French tile work with industrial fixtures, natural wood, and glass and steel finishes, the restaurant offers a bar and lounge setting, elevated dining room and plush, sun soaked atrium. 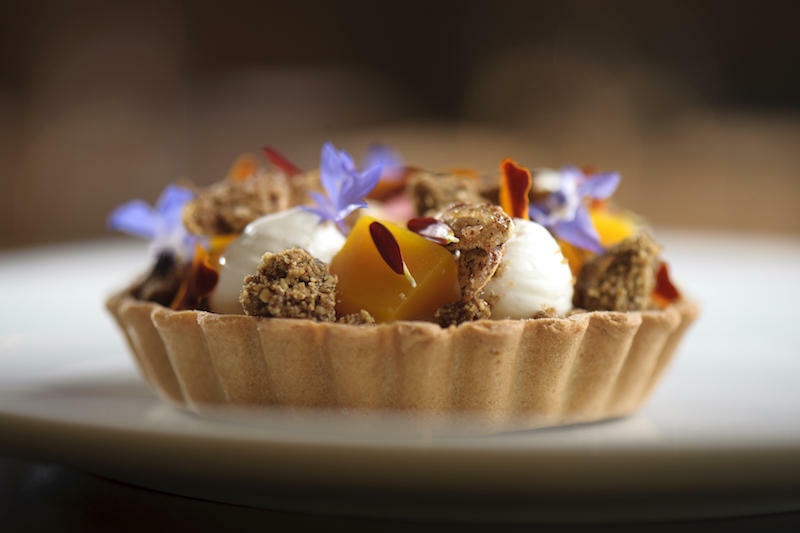 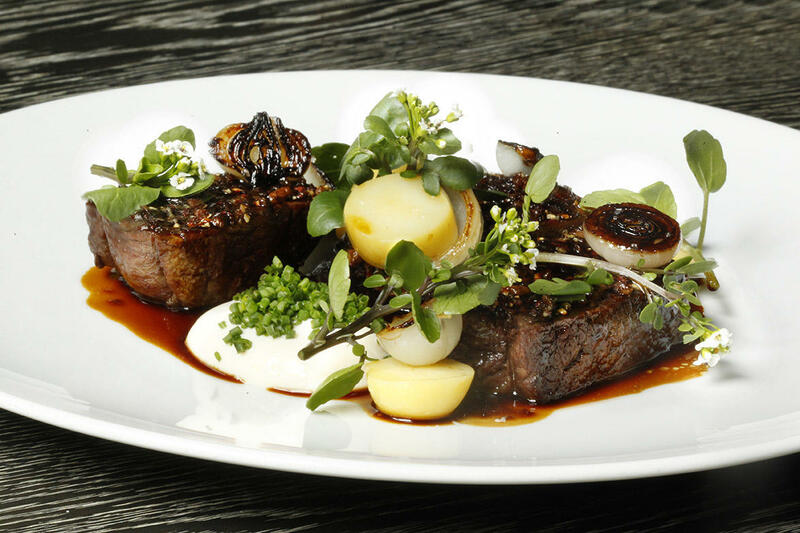 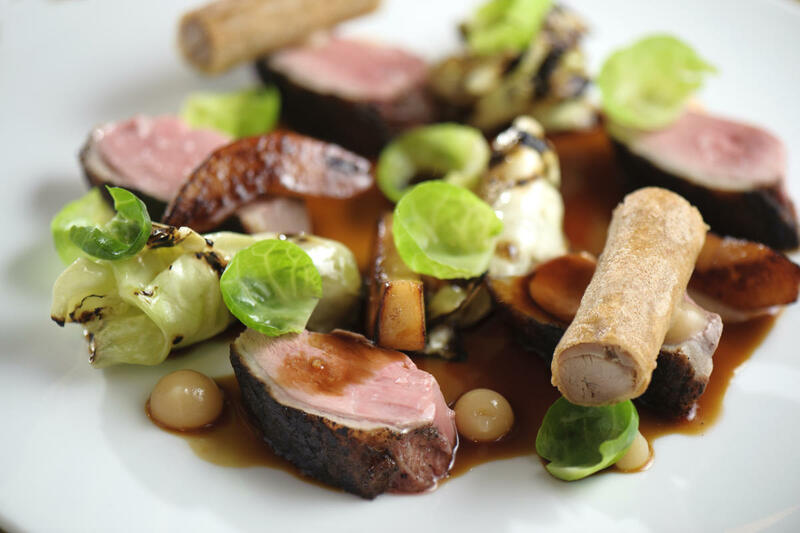 French influenced West Coast fare is paired with their eclectic wine selections and innovative cocktail list to offer your clients a truly unique dining experience. 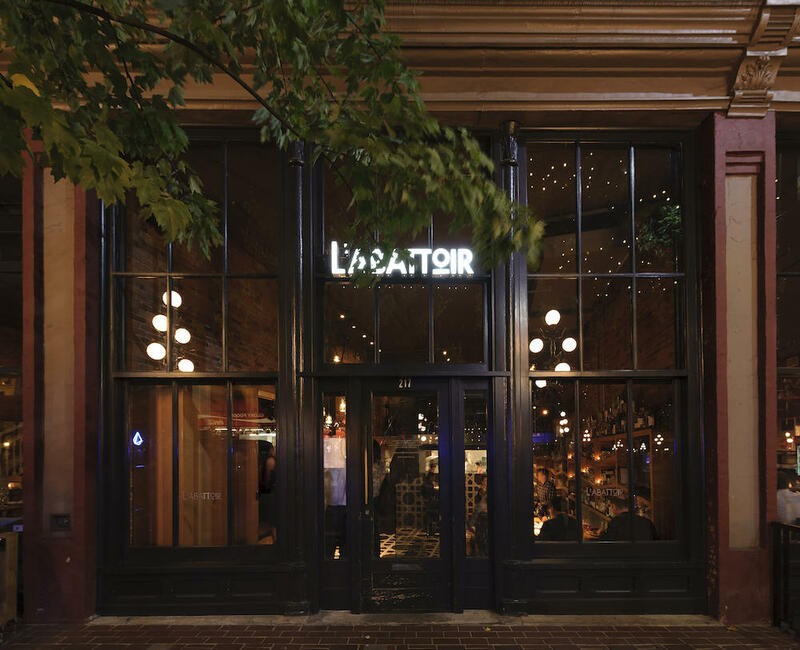 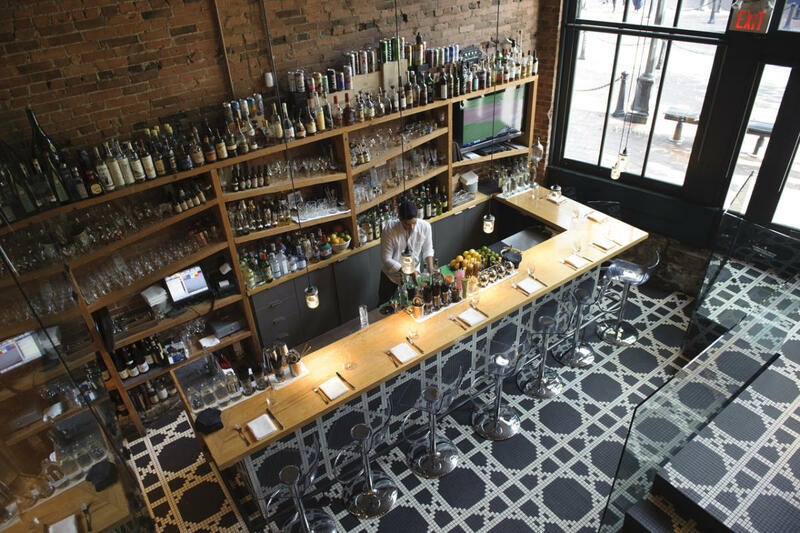 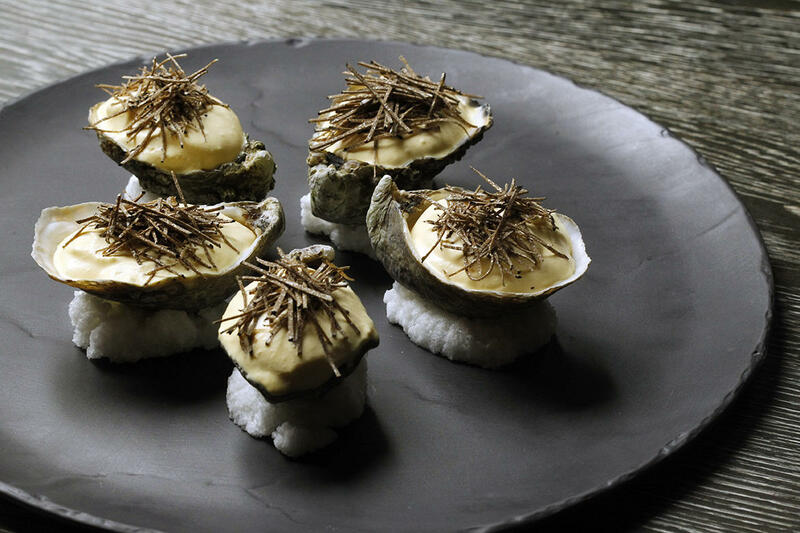 Welcome to L'Abattoir - offering a Dine Out Vancouver dinner menu throughout the program and be sure to visit our sister restaurant Coquille who is also offering Dine Out menus.